David L. Rohde, the former founding partner of the Law Office of David L. Rohde, joined Gibley and McWilliams in September 2016. With this new association, he continues his career-long practice in defense litigation in areas that include insurance fraud investigation, nursing home liability, Errors and Omissions, land use, professional liability, trucking, automobile and premises liability. Leading the Law Office of David L. Rohde for 17 years, his practice additionally concerned municipal law, zoning and land use, as well as small business and real estate transactions. Prior to establishing his own firm, David was a managing attorney of the staff counsel office at the Fireman’s Fund Insurance Companies from 1992 to 1999. 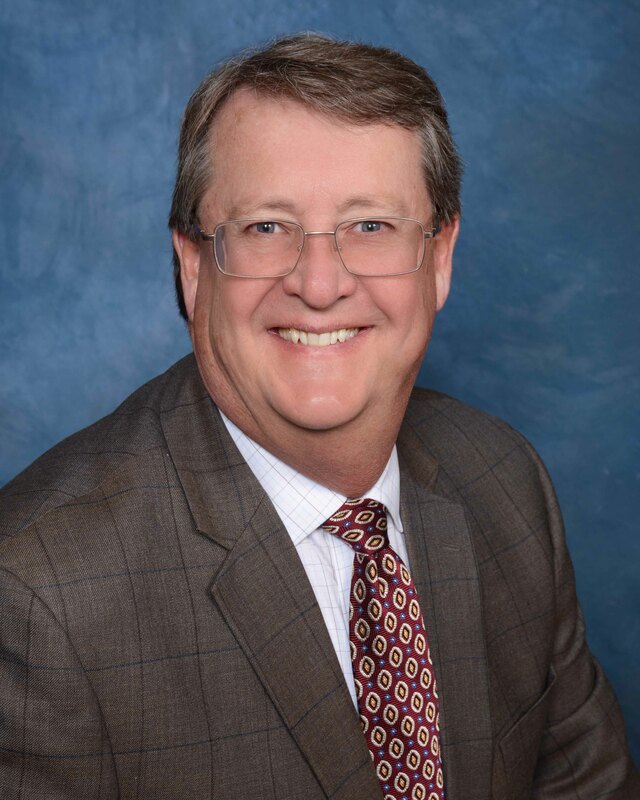 He came to Fireman’s Fund after being a founding partner of McHaffe & Rohde, specializing in automobile, premises liability, medical malpractice and UM/UIM cases. David’s legal career began in 1977 with five years in the City of Philadelphia’s Law Department where he served as Assistant City Solicitor as well as on the Board of Revision of Taxes and Zoning Board of Adjustment and worked as Counsel to Police Department and Claims Division. David also gained invaluable experience while working at the Detweiler, Hughes and Kokonos law firm and the Labrum & Doak law firm from 1982 through 1987. He has successfully litigated insurance and commercial disputes in the State Courts of Pennsylvania and New Jersey, as well as in the U.S. District Court for the Eastern District of Pennsylvania, U.S. District Court for the Middle District of Pennsylvania, the Supreme Court of the Commonwealth of Pennsylvania, the U.S. District Court of New Jersey, the U.S. Court of Appeals for the Third Circuit, the New Jersey Supreme Court, and the U.S District Court of New Jersey.